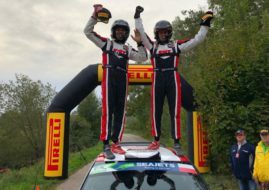 Jan Kopecky confirmed his status of the most successful driver in the history of the Barum Czech Rally Zlin by scoring his eighth victory in the greatest Czech rally event, the sixth round of the 2018 European Rally Championship. 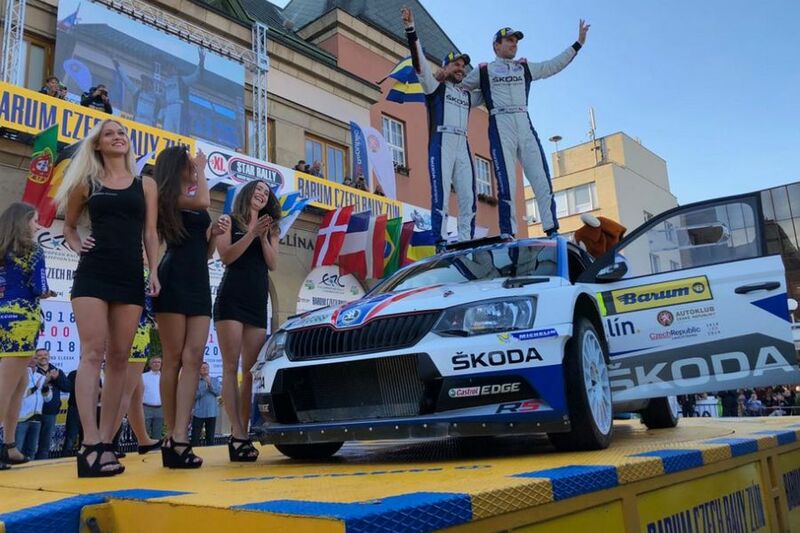 The Czech rally star, navigated by Pavel Dresler in the #4 Škoda Fabia R5, defeated the current ERC leader Alexey Lukyanuk in the #1 Ford Fiesta R5 and the guest star Dani Sordo in the #5 Hyundai i20 R5. 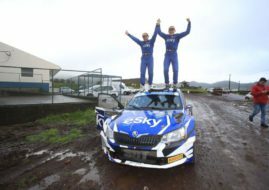 After fifteen stages and 212 competitive kilometers, Kopecky has won with 7.5-second advantage over Lukyanuk. 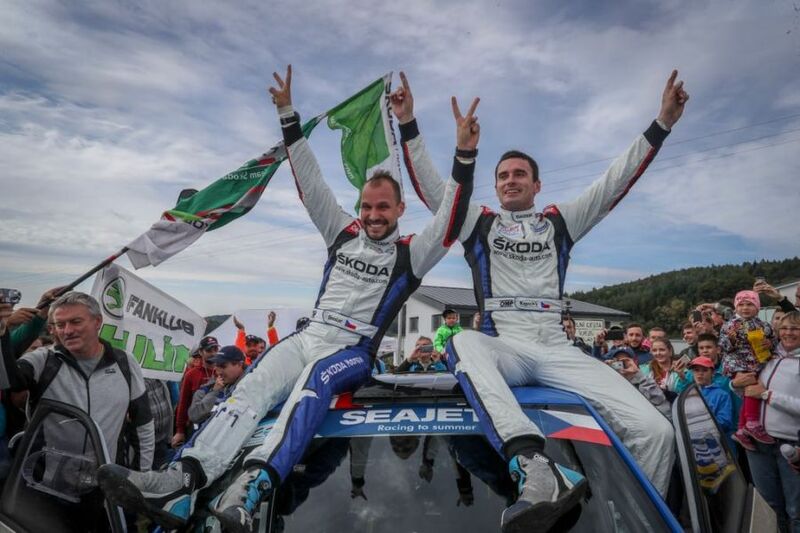 Bruno Magalhaes, who is second in the ERC standings, finished in the ninth place in the #2 Škoda Fabia R5. 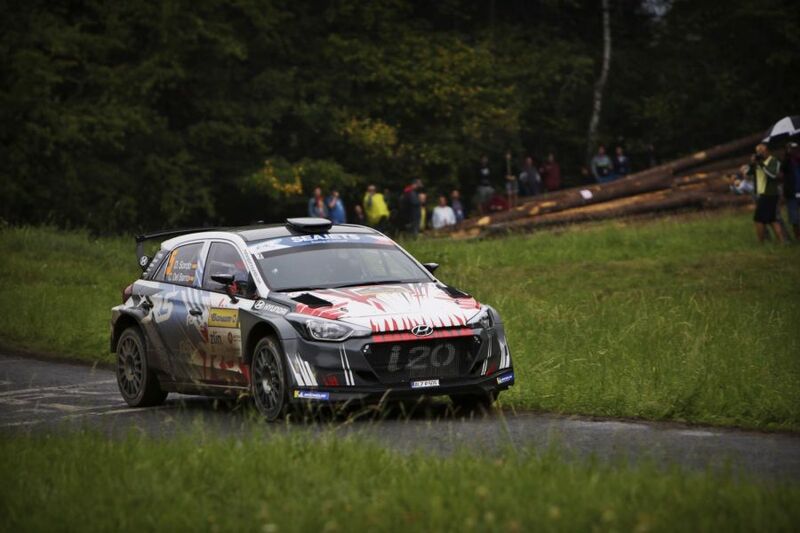 The next ERC event is the Rally Poland on September 21-23.